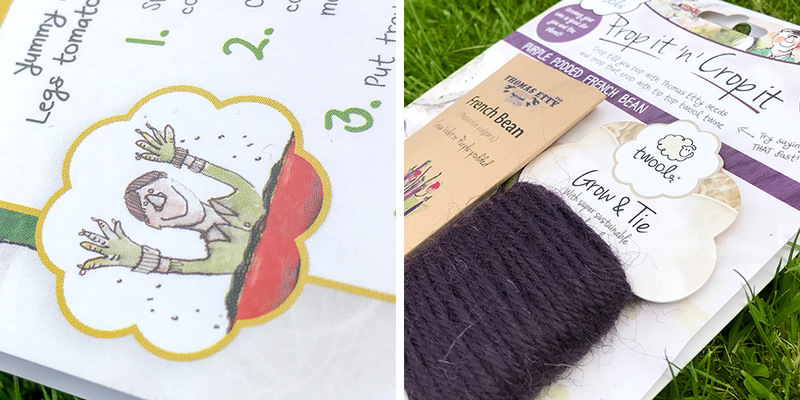 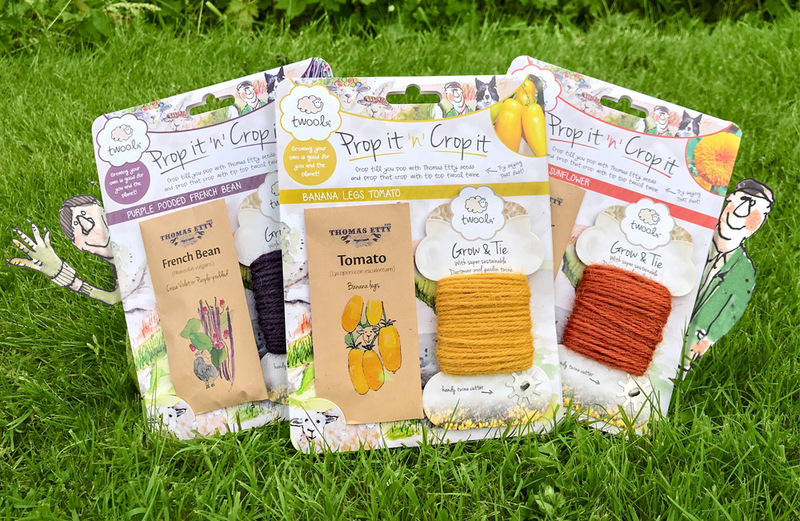 Made from the fleece of the rare-breed White Face Dartmoor sheep and made in Britain, ethical brand twool produce everything from garden twine and dog leads, through to Waitrose shoppers that have featured in Vogue. 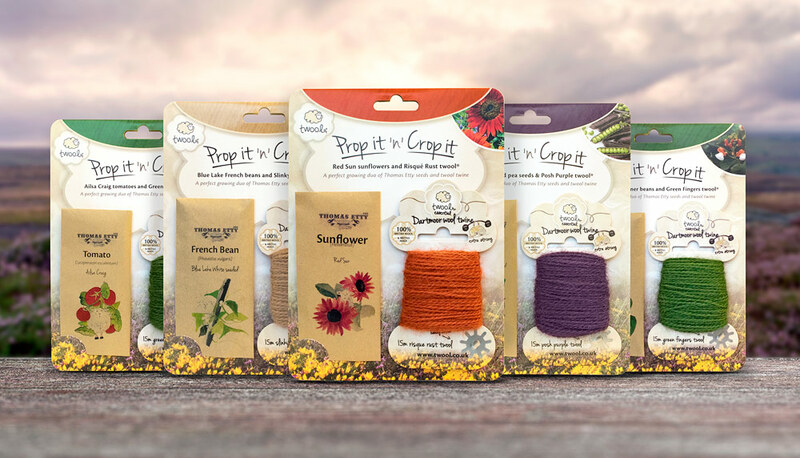 Drive worked with twool on their packaging for ‘Prop it n Crop it’, a duo of twool twine and Thomas Etty Seeds. 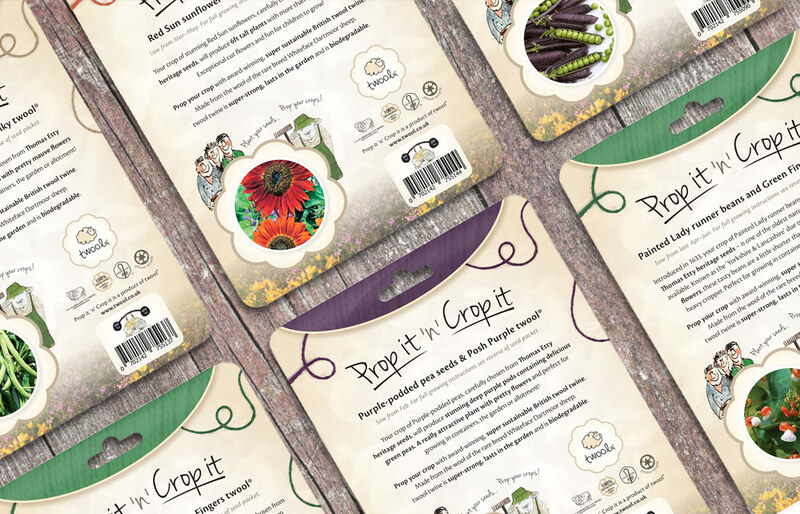 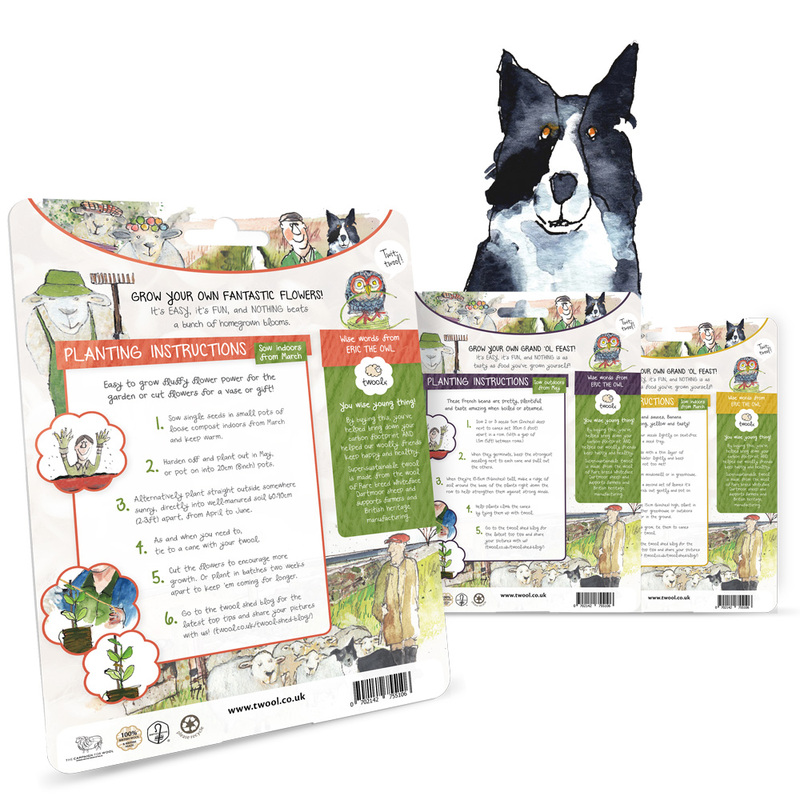 Our challenge was to create packaging that would secure the 15m twool twine product and seed packet to a single presentable piece of card without the use of glue, staples or twist tags. 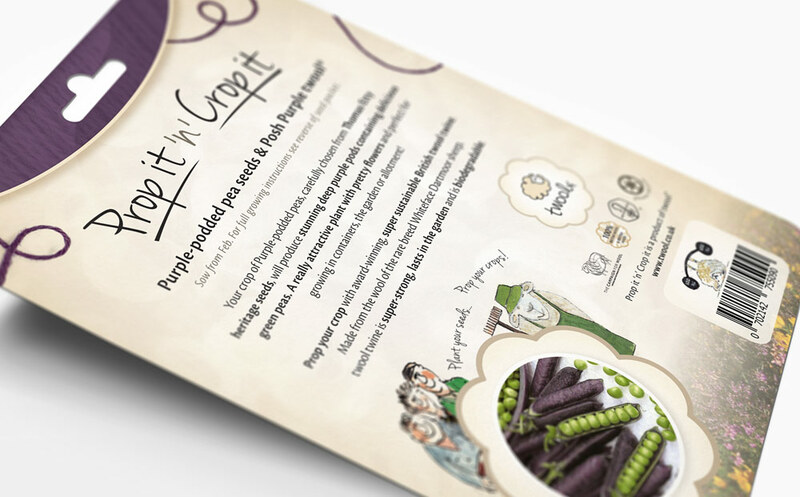 Through some nifty cardboard mechanics, we met the recyclable and sustainable goals of the brief, taking the packaging from its prior form as a transparent plastic bag, to a branded, presentable unit. 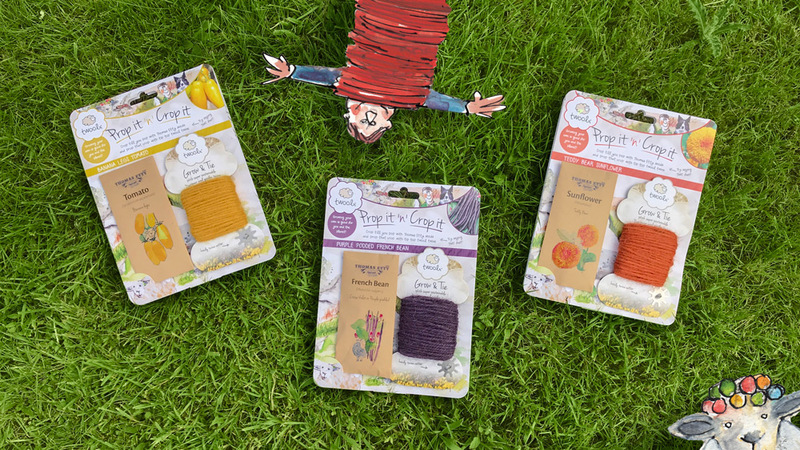 The design now has more shelf presence and tells the story of a product that has fast become a best seller at Chelsea Flower show. 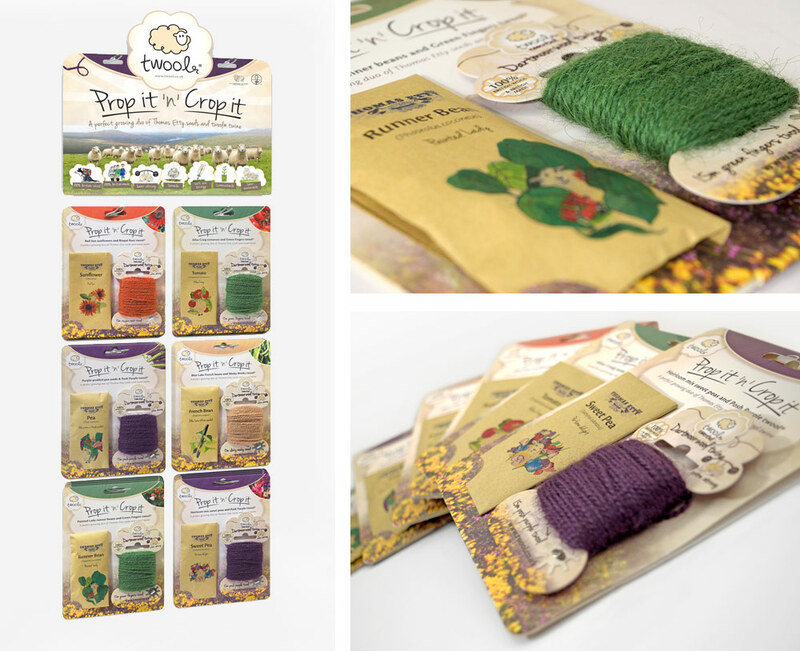 Drive also produced the Point of Sale and supporting materials as well as the twool website.